Then: Murray was low-key a fool, but high-key an icon. Somehow, he made baggy pants, with shorts under those pants, topped with a hoodie AND A long-sleeve look cool. IN LOS ANGELES! Like, was he sweatin’? Yes. Was he flexin’? Also yes. 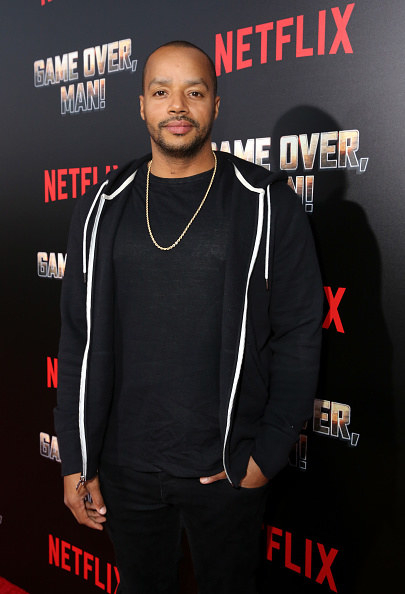 Now: Since his role as Murray, Donald Faison has gone on to star in to star in two Emmy-nominated TV shows, including Scrubs, and several movies. It seems as if Donald has left the colorful clothes – and braces – in the ’90s, BUT at least his clothes seem to fit. Then: Moesha was the inspiration for every look I wore in middle school. Also, I went as Moesha for Halloween three years in a row. With her bold prints, box braids, and burgundy lipstick, we still see remnants of Moesha’s style in today’s fashion. 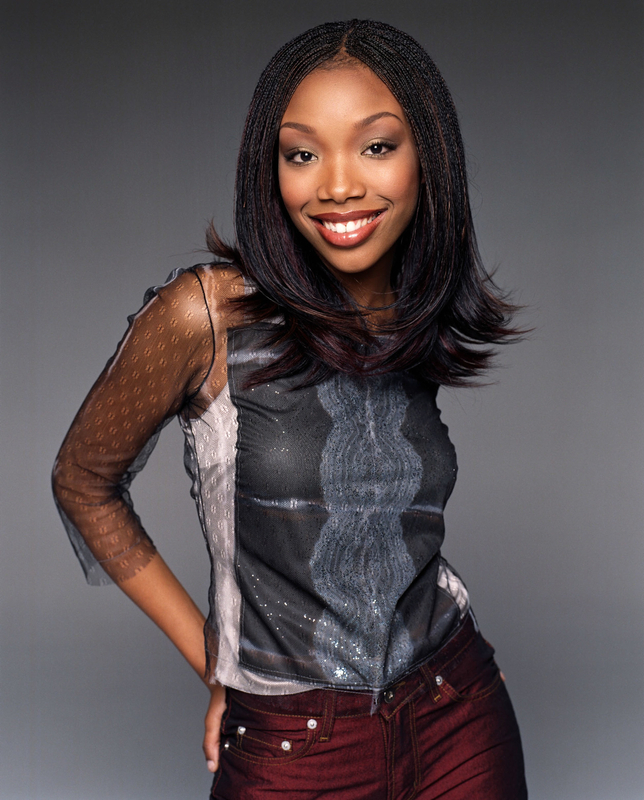 Now: Since Moesha, Brandy has gone on to record several Grammy-nominated albums, and star in several NAACP-nominated shows and movies, including The Game. 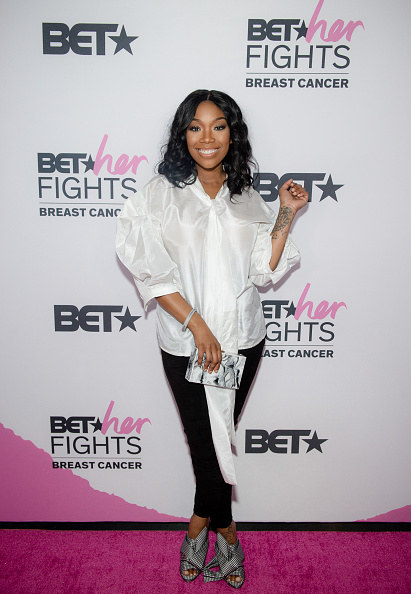 Even though Moesha was def an icon in the ’90s, Brandy is still out here serving looks™ in 2018. 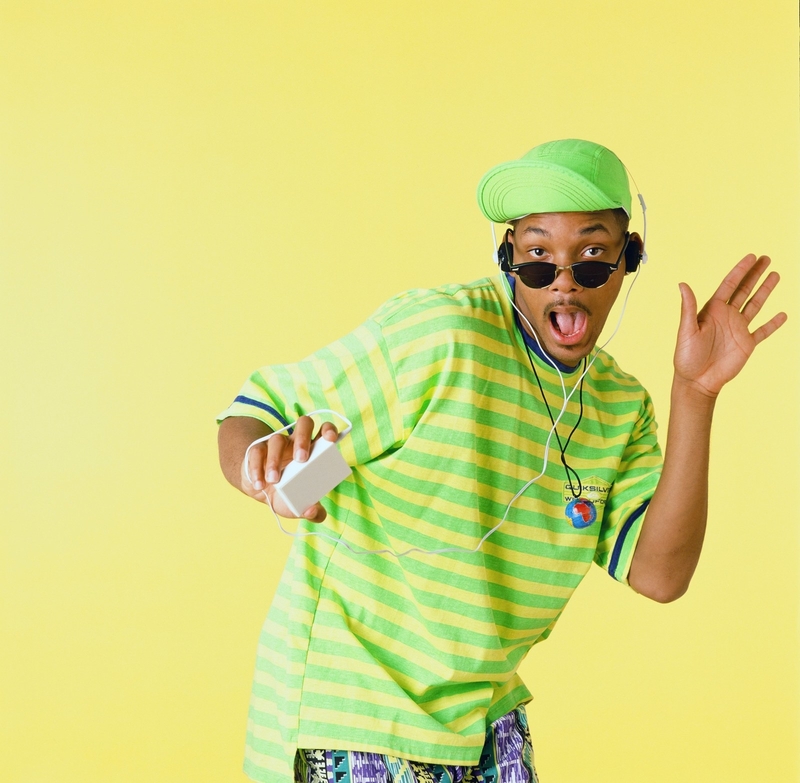 Then: TBH, if I saw any man dressed as Will from Fresh Prince on the street right now, I’d ask him to wife me up. 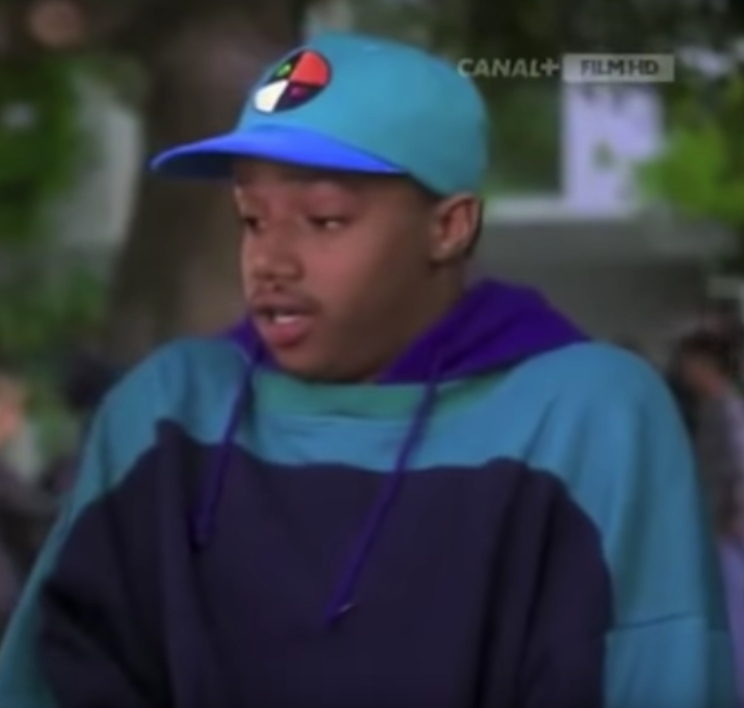 Will was the embodiment of bold looks, bright patterns, and ultimate swag. Anyone who can pull off neon green is an legend in my book. 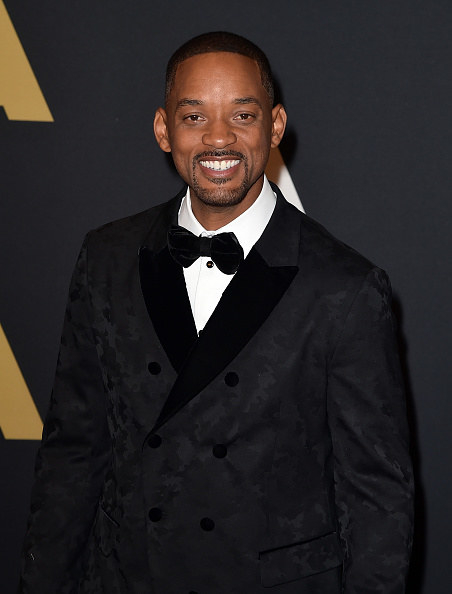 Now: Since his Fresh Prince days, Will Smith has gone on to star in several blockbuster hits and has remained a household name for his entire career. He might have traded in his Kagol hat for cuff links, but the style he embodied in the ’90s is still fresh today. Then: You can’t spell Hillary Banks without “slay.” I’m pretty sure she invented the word. With the miniskirts, and the church hats, and the beautiful curls, Hillary’s fashion was not only a statement on Fresh Prince, but was the statement of the decade. Now: Since Fresh Prince, Karyn has continued living in excellence. She founded Sweet Blackberry, a company whose mission is to bring stories of black empowerment and achievement – no matter how big or small – to children everywhere. Like, the greatness in this woman – I cannot. Then: I remember BEGGING my mom for this exact top that Chastity wore in 10 Things and my mom saying no ’cause I wasn’t “grown enough.” Regardless, Chastity, though a smaller role in the movie, stood out in her babydoll dresses and platform Mary Janes. 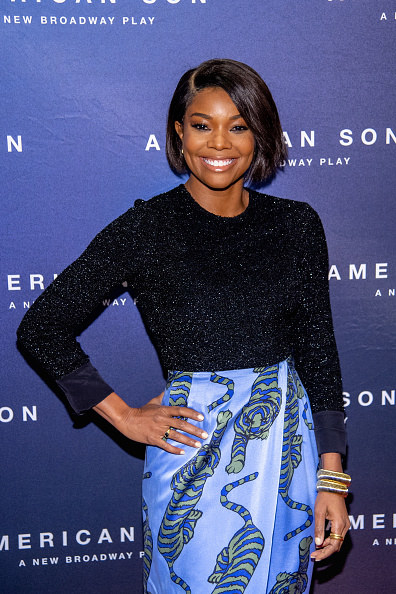 Now: Nearly twenty years later (I know, the woman does NOT age), Gabrielle Union has gone on to star in several movies and TV shows, including the acclaimed Being Mary Jane, and has since earned herself several BET and NAACP award nominations and wins. Then: Never has being a witch looked so fashionable. The suspenders with the plaid mini is a mood. Not to mention the layered silver necklaces. 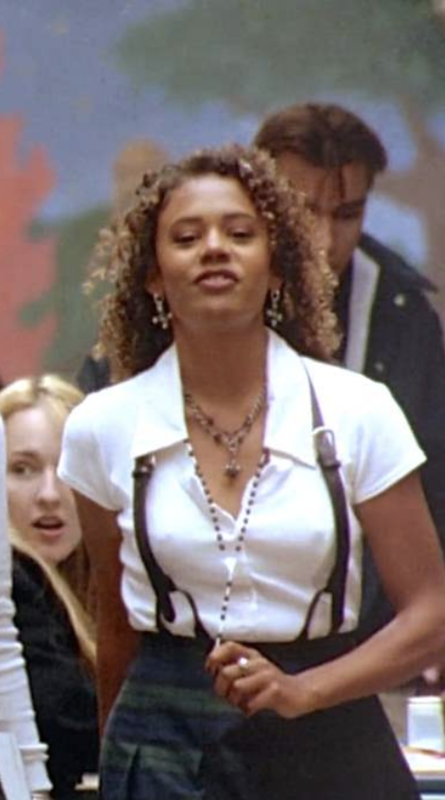 Who knew that Rochelle would be the style inspo of 2018? 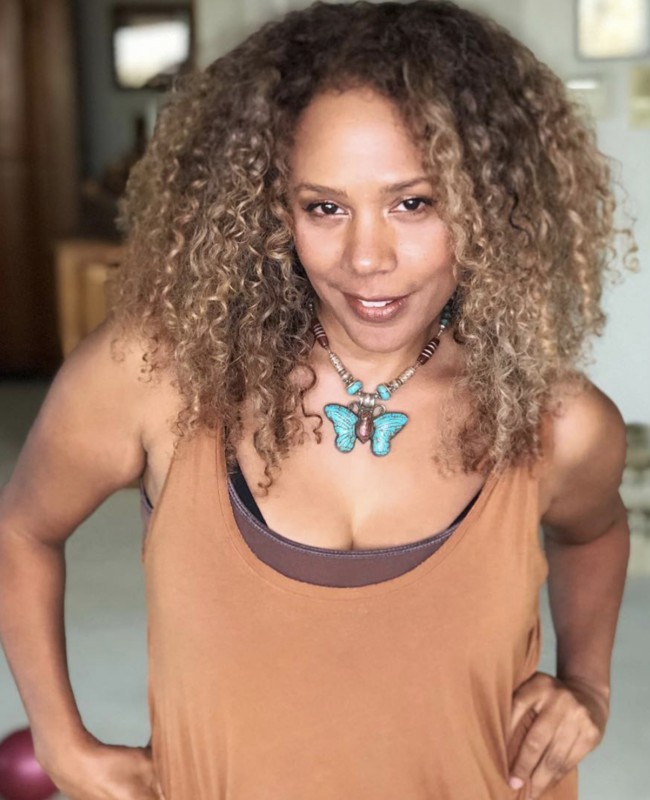 Now: Rachel True has traded in her broomstick for a more Bohemian lifestyle. After The Craft, she went on to star in the hit UPN show, Half & Half. Now, she a tarot-card reader here in Los Angeles. Then: Nebula brought us intergalactic realness. I’m pretty sure she put space buns on the map. The bright fuchsia and grape-purple look on anyone else might look foolish, but Nebula was able to come off as space-girl chic. 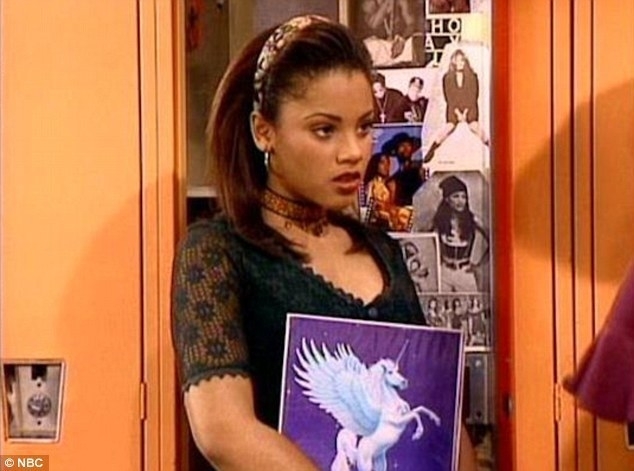 Now: Since Zenon, Raven has gone on to star in several shows and movies, including That’s So Raven and Raven’s Home. She also has had a pretty poppin’ music career. Not to mention, the girl can still wear the heck out of a look. 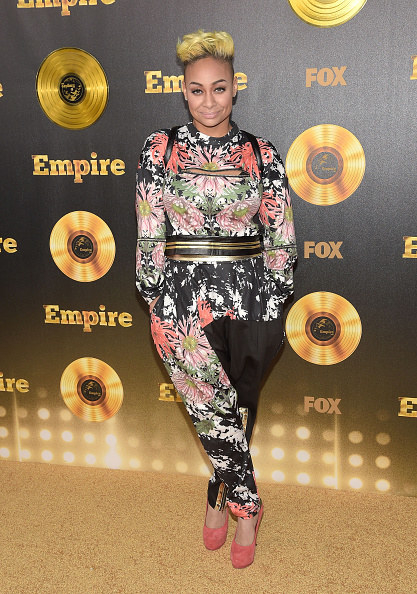 Again, normal people would look a fool, but Raven pulls it off. 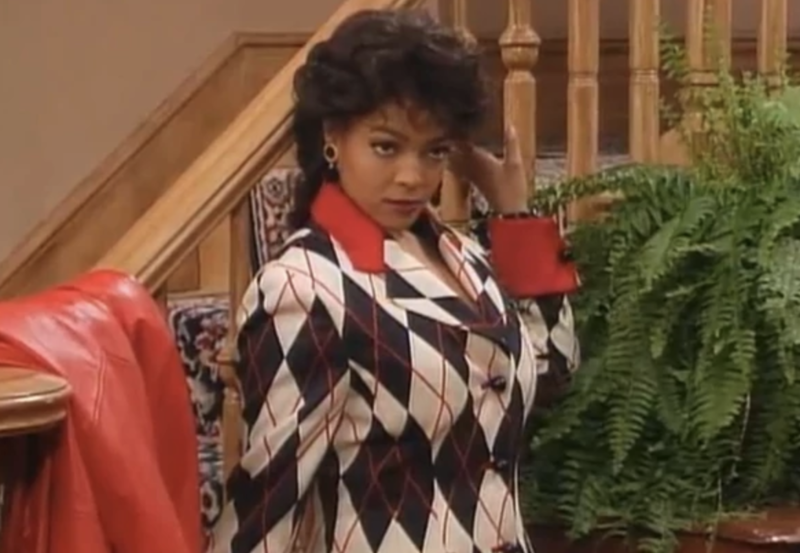 Then: Lisa Turtle was the EMBODIMENT of ’90s fashion. 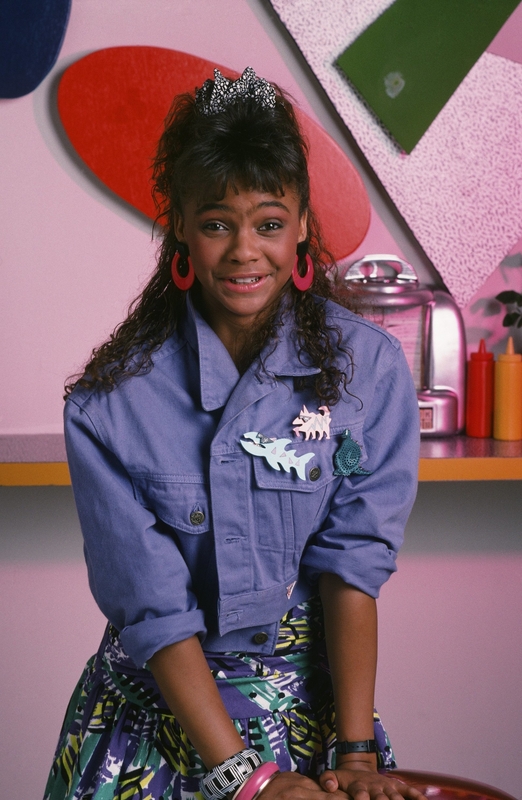 Like, I don’t even know why the other students at Bay Side High even bothered with Lisa Turtle around. Monochromatic, stripes, floral, print. You name it, Lisa Turtle rocked it. 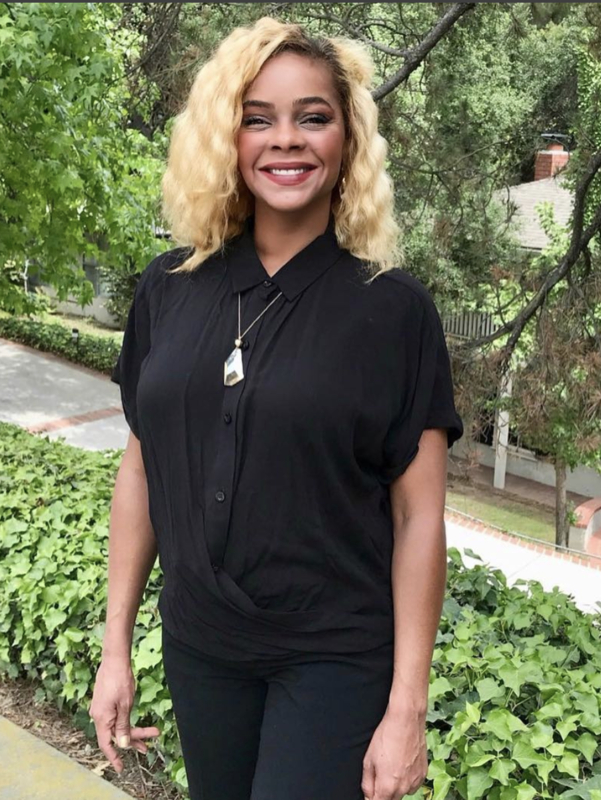 Now: Since her Saved By The Bell days, Lark Voorhies has led the simple life. She’s acted in a few things here and there, but has since self-published a handful of books and is just living her best life. Then: “Yo, I’ll tell you what I want, what I really really want,” and that’s Scary Spice’s entire wardrobe. One word: sickening. Like, yeah, all the other Spice Girls had looks, but Scary Spice had LEWKS. Now: Mel B is still living her fabu life – and still slaying in gold. She is currently a judge on America’s Got Talent, though, if you ask me, her talent is continuing to look fierce throughout the decades. Then: OK, I know what you’re thinking. Urkel? But, think about it. Who else walked around with that kind of confidence, wearing suspenders and pocket-protectors? An icon, that’s who. 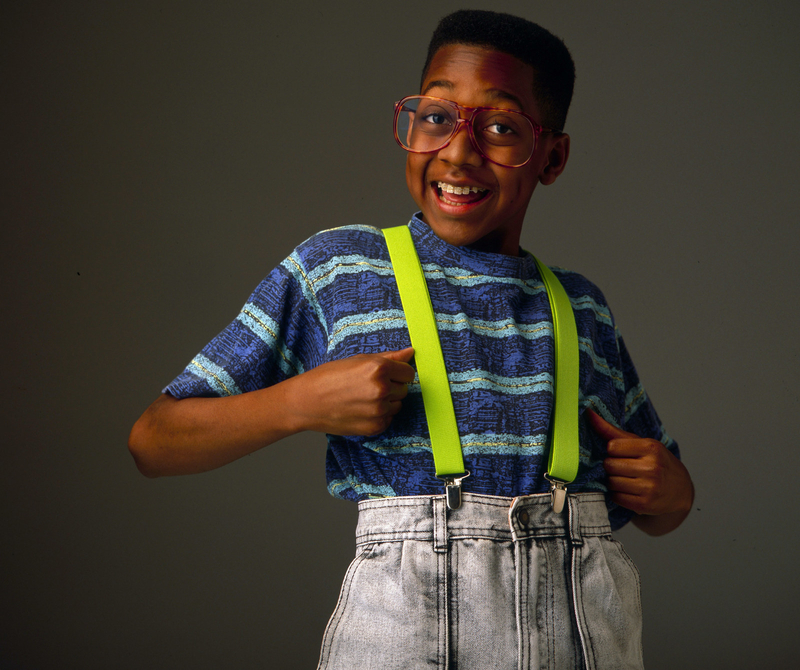 Real talk, you can’t walk down the street today without seeing someone dressed as a modern-day version of Urkel. 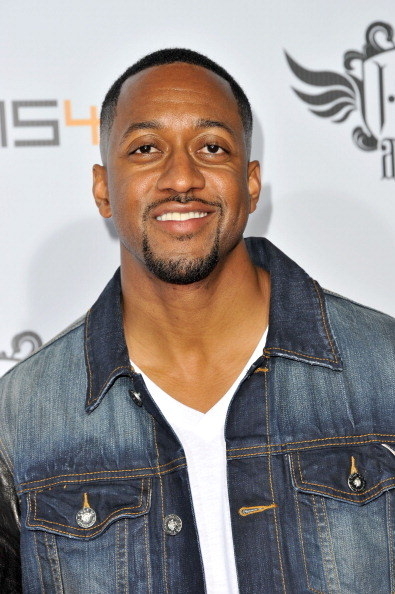 Now: Since his Family Matters days, Jaleel White has since hung up his suspenders and has acted in a few movie and television roles, as well as a stint on Dancing With The Stars where he came in seventh place. Then: These badass twins had me jealous. I wanted BOTH of their wardrobes. Somehow, even though they were identical twins, they both had separate senses of fashion, and they were both poppin’. Now: Since their Sister, Sister days, these sisters have had quite the résumé. 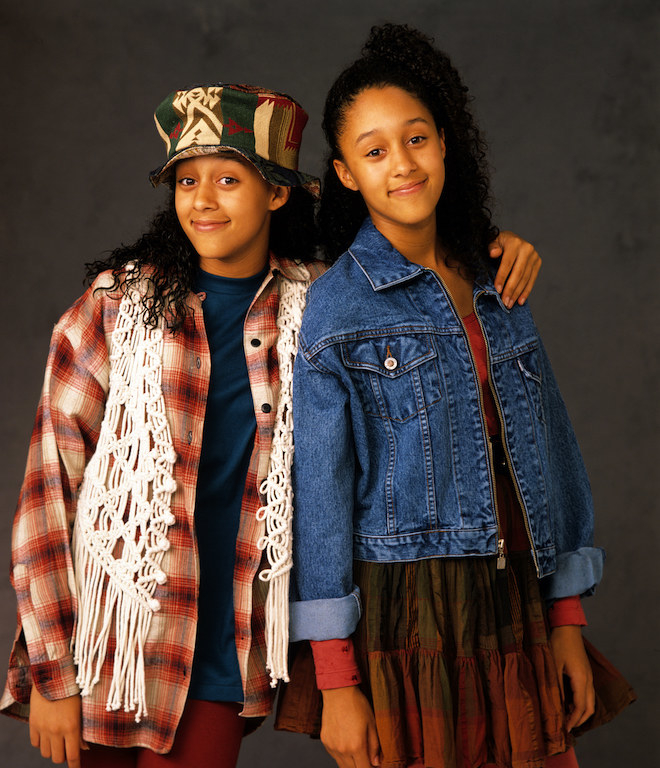 They both went on to star in their own reality series, Tia and Tamera. Though, they’ve lived separate lives as well. 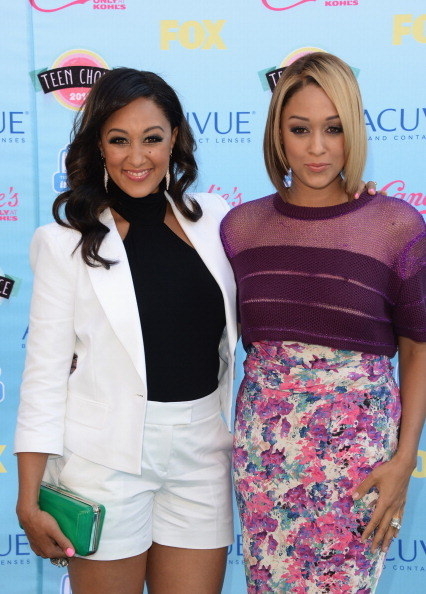 Tia starred on BET’s The Game for five seasons and Tamera is currently one of the hosts for the talk show, The Real. Then: The wigs! The outfits! The attitude! Regine had it all – and I wanted what she had. Don’t get me wrong, all the other ladies of Living Single also had some fire outfits, but Regine took it to a whole other level. 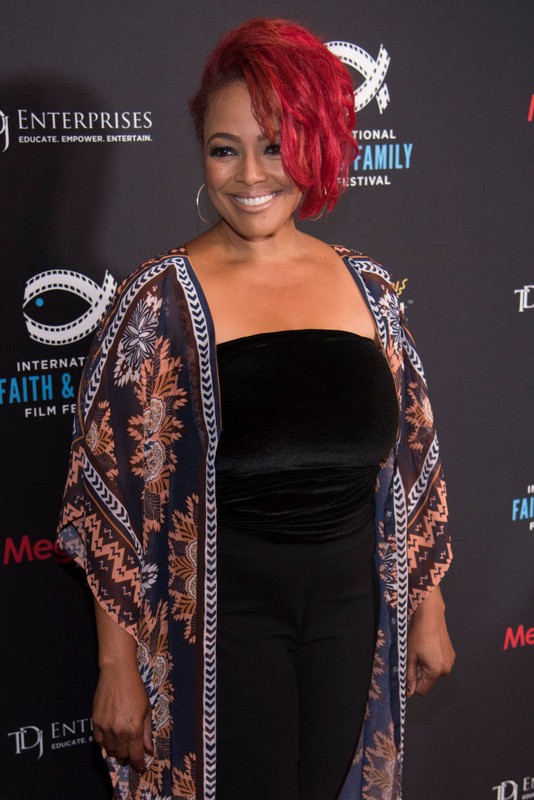 Now: Kim Fields has gone on to star in several scripted and reality shows post-Living Single, including Dancing with the Stars and The Real Housewives of Atlanta. But, one thing remains true – she’s still as fierce as ever and her hair will, as always, remain on point. Then: Denise put the “hip” in hipster – before people even knew what hipsters were! With her cool headbands, afro-styled hair, and purposefully oversized shirts, her fashion choices inspired a generation, and is still pretty influential today. Just walk into any Urban Outfitters. 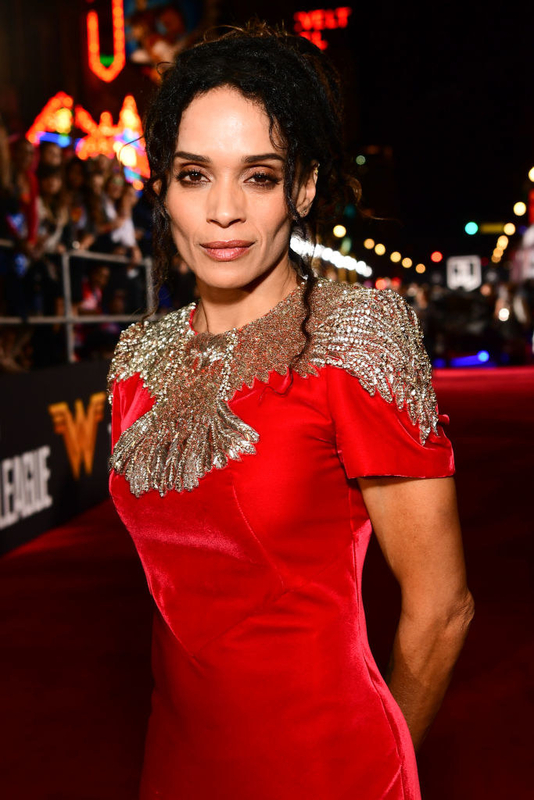 Now: After The Cosby Show and A Different World, Lisa Bonet acted in some movies, but mostly has remained a public figure. She’s often seen with her daughter, Zoë Kravitz, as they both live in excellence. Then: I’m not gonna lie, those flip-up glasses did something to me. 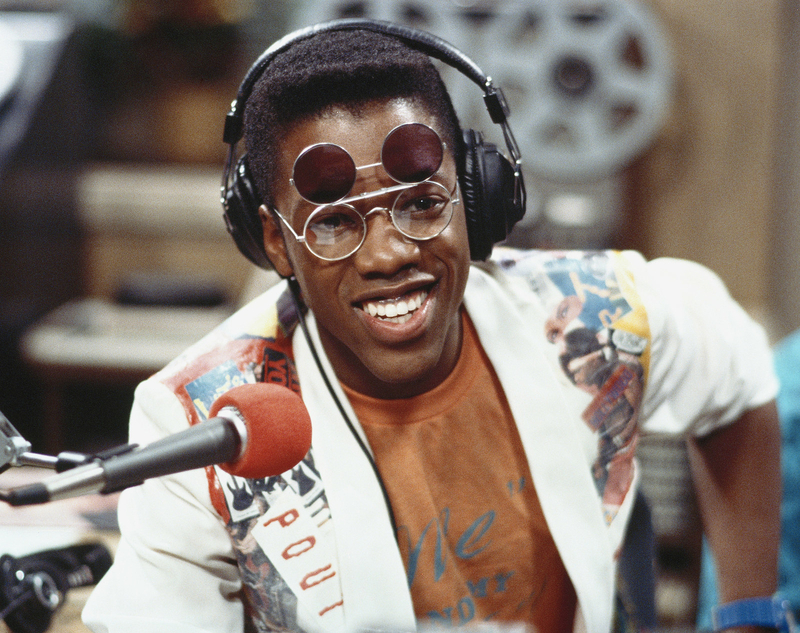 Also, yeah, Urkel was cute and adorable, but Dwayne was a WHOLE SNACK. He had the dimples, the nerdy charm, and the wardrobe! What’s that dope AF jacket made out of? Boyfriend material, you say? 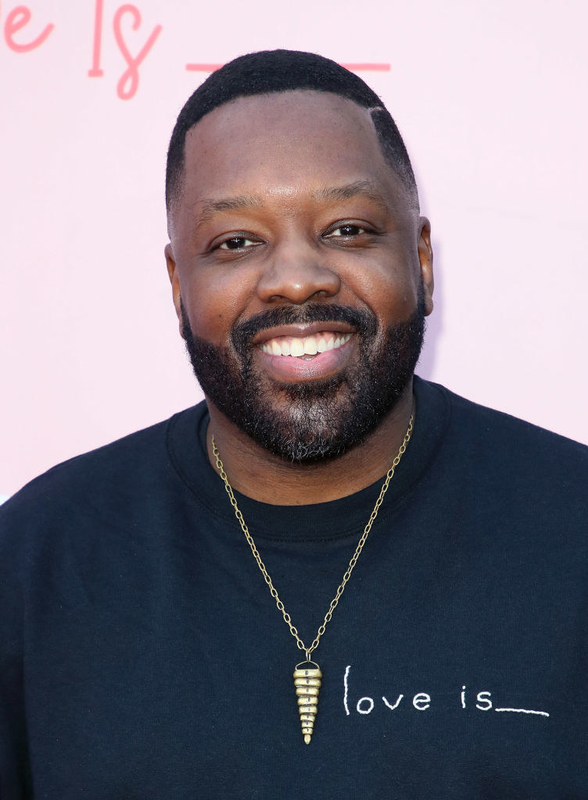 Now: After wrapping on A Different World, Kadeem went on to star in K.C. Undercover and Love Is. Though, he’s since retired his steampunk shades, the memory of his influence will live on! Then: This hip-hop duo did more than drop some fresh beats. 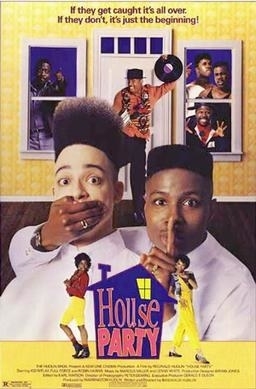 They also influenced an entire wave of style – especially the super hi-top fade you can see on Kid. All the neighborhood boys wanted to be Kid ‘n Play, and, TBH, can’t blame them. 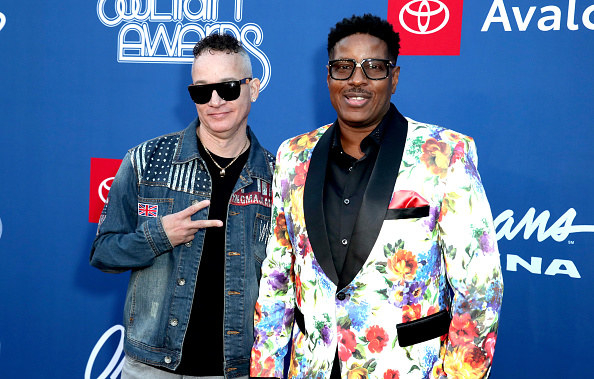 Now: Even though Kid ‘n Play have – amicably – disbanded, they still remain good friends to this day. They’ve done a few shows together recently, and have even gone on tour with Salt-N-Pepa. Though they’ve shaved down their heads, they’re still cemented in history as two of the freshest boys in the game. Then: The headband, the chocker, the sweetheart neckline! She was the popular cheerleader type, but had her own personal flare. Did I want to be a cheerleader because Megan was a cheerleader? Yes. Did I also wear my hear back in a headband everyday because Megan did? Also yes. 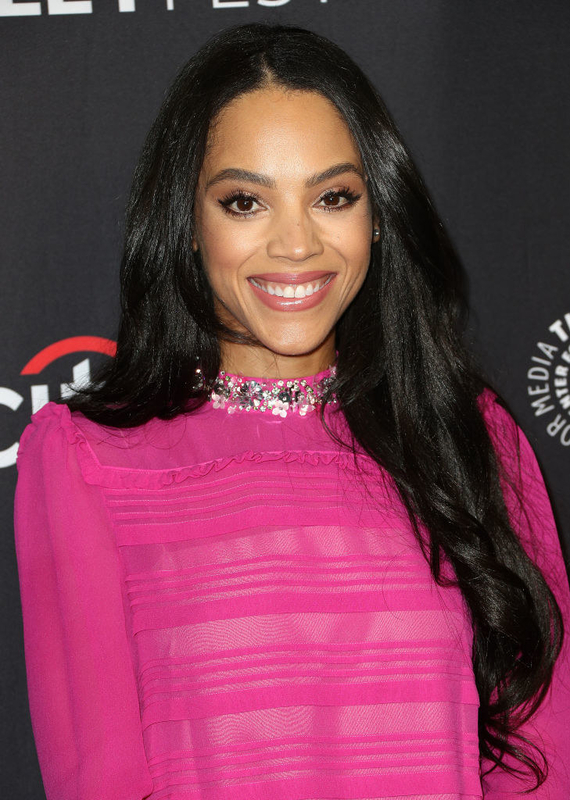 Now: The immortal queen that is Bianca Lawson has gone on to act in several acclaimed movies and TV shows, including Save The Last Dance, Pretty Little Liars, and, most recently, Queen Sugar. 25 years later, and Bianca is still serving us cute looks.